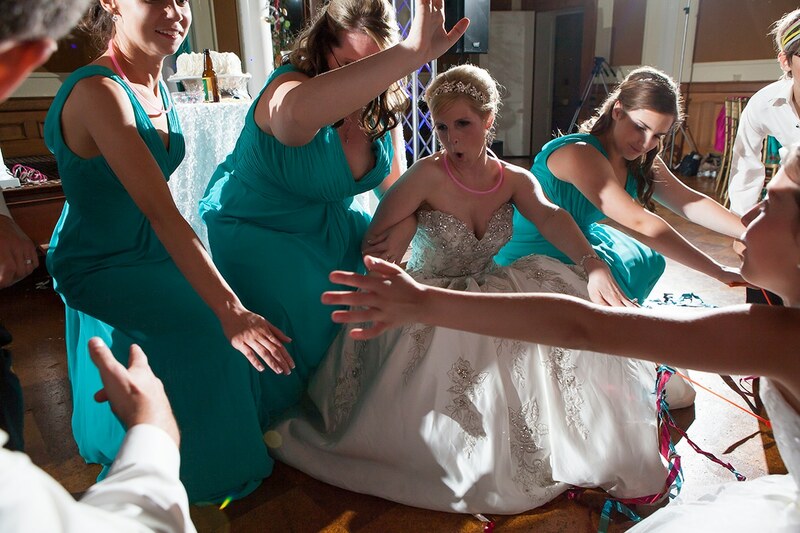 You are planning the most memorable day of your life. You want everything to be perfect as planned and we are dedicated to making sure it will be. 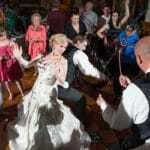 Music Magic Events has built a great reputation for creating elegant and fun wedding receptions. Through careful preparation, we ensure the smallest details are not overlooked. 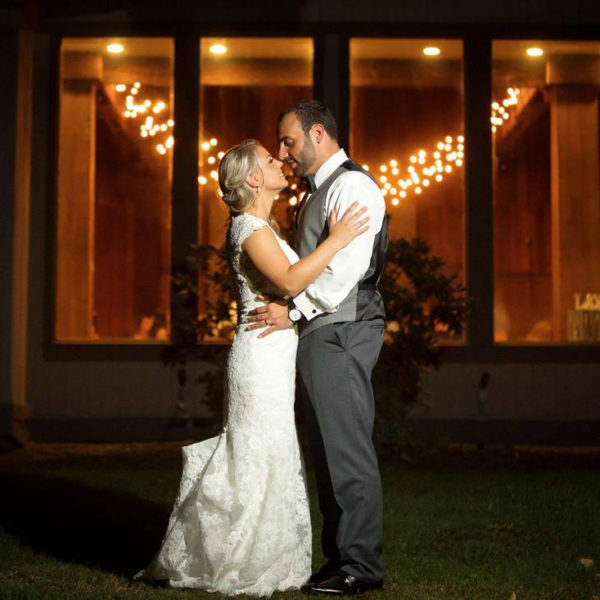 We cater our services on an individual basis because every couple has a vision of what they want their wedding to be like. 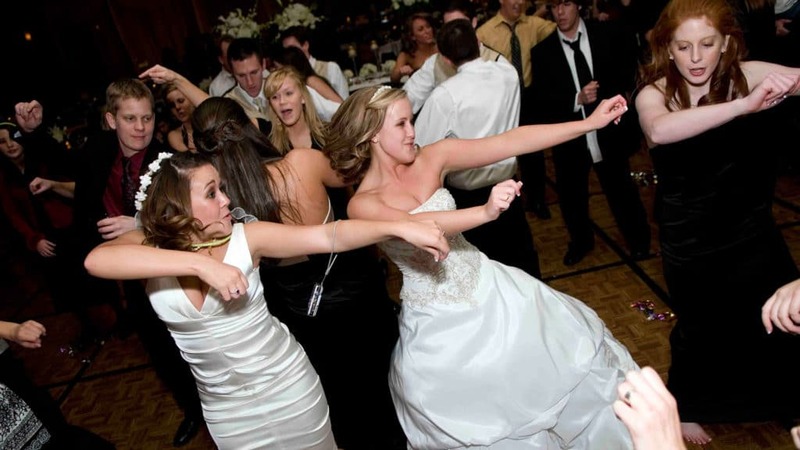 That is why we meet with you to custom tailor each special moment and create the right music mix for your particular tastes and that of your guests. 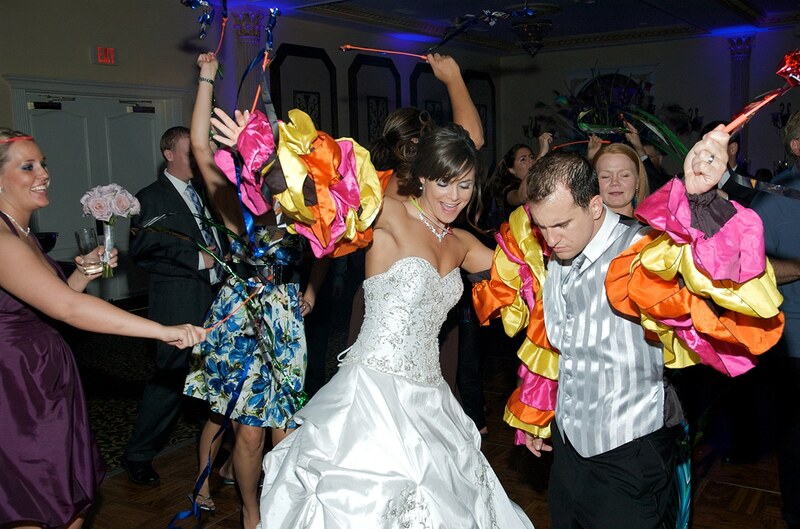 Our professionally attired experienced entertainers are more than just disc jockeys. 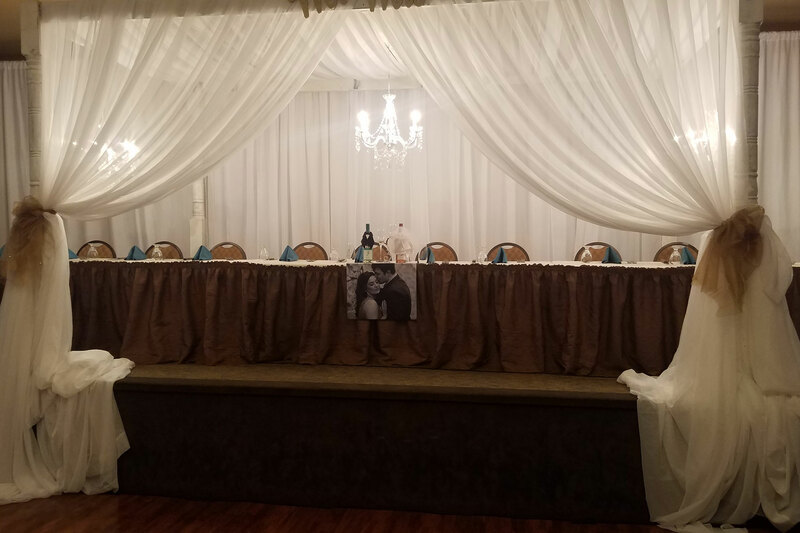 They will act as the master of ceremonies for your reception and carefully coordinate the evening’s activities with all the other services you have secured for your event, thus giving you a seamless, worry-free celebration. 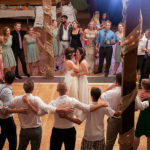 When the time comes, they know how to get the party started and keep it going and can be as interactive or as conservative as you wish. 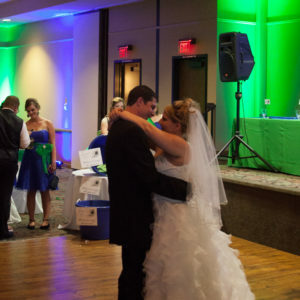 Music being a common reason you hired our DJ services, we assist you in creating the right mix of music that reflects you. Do not playlists are never a problem. The combination of our talent and experience with your preferences creates a festive and memorable celebration everyone in attendance will enjoy, just as you imagined it. The music and the photo bus… all our guests had a wonderful time and we could not have done this without Music Magic. 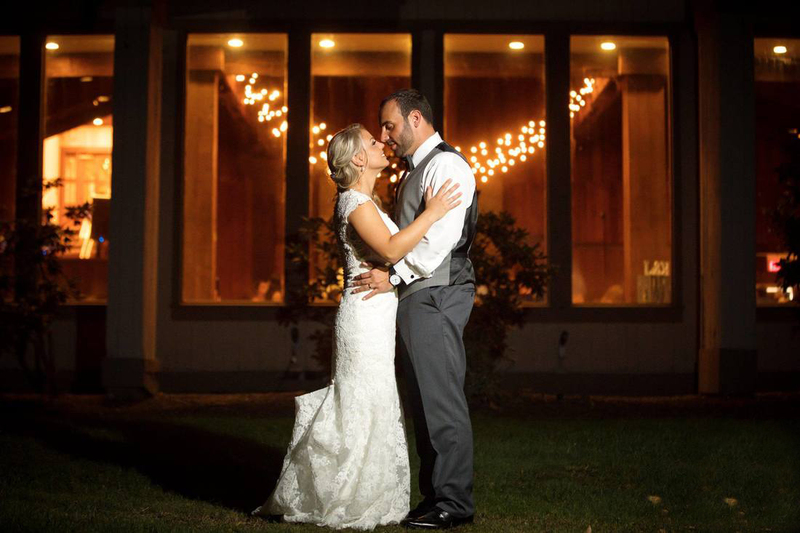 We can’t thank you enough for doing such an amazing job… Everything was perfect! We were especially happy with the way you ran things & your attention to detail. Ever wonder why there is such a price difference between DJs in our area? 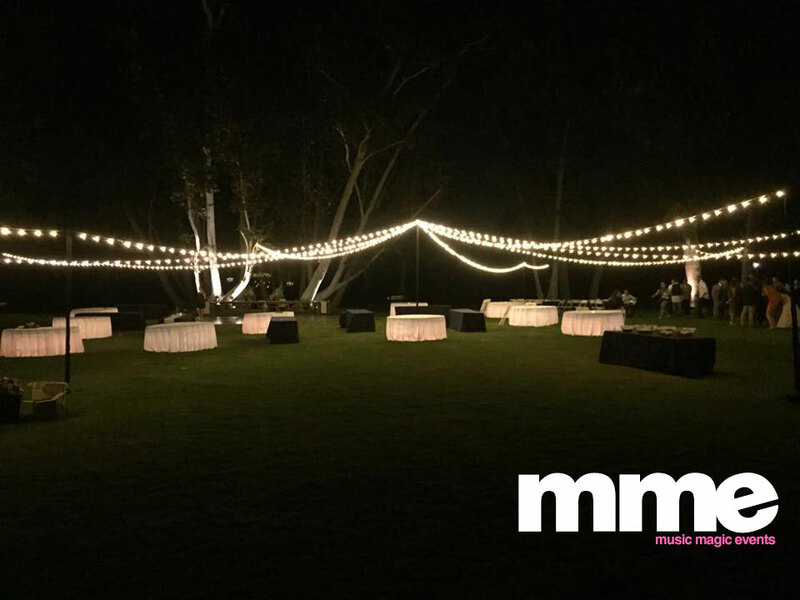 MME (Music Magic Events) is a registered and licensed business in our state and is fully insured. We are long standing members of the Twin Falls Chamber of Commerce, Jerome Chamber of Commerce and Visit Sun Valley. Our music is 100% legal and we never perform without a signed contract that protects you and guarantees we will be there. We do this for a living. We don’t work during the day as teachers, salesmen, ditch diggers, fast food, etc. 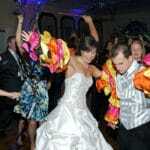 We work on the planning and coordination of our events and give 100% dedication to our clients. 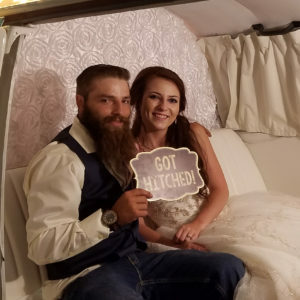 Having full-time jobs and doing that “DJ Thing” as a hobby on the weekends for extra cash leads to disasters for brides. 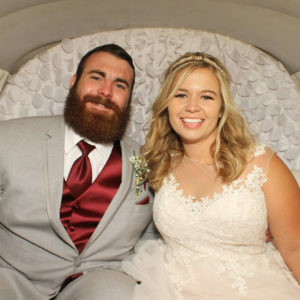 There is hardly a month that goes by that we do not hear from a bride that has had a DJ cancel because they can’t make it or could not find “someone” to “play music” for them. 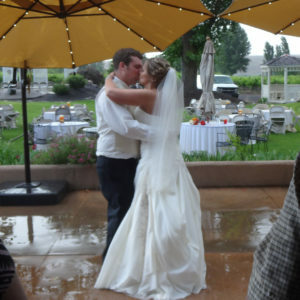 As the most respected full-time event company in Southern Idaho, we have heard it all. 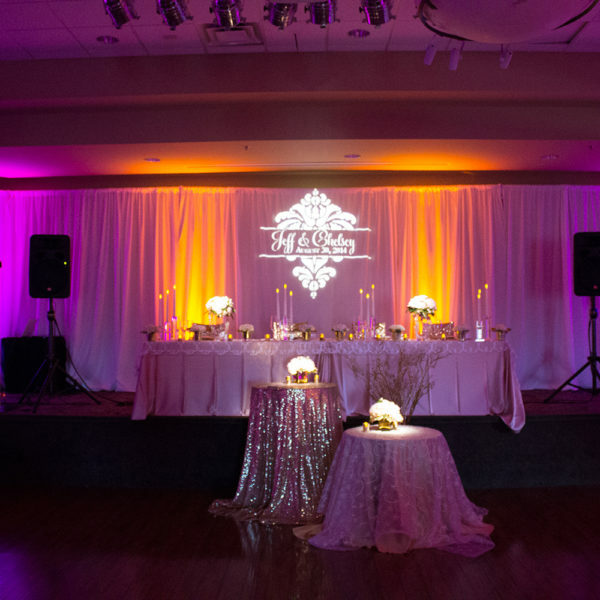 Do you really just want “someone” to “play music” or do you want a true professional that will take care of your guests, coordinate all the little details, and make your special day a success? Is the company advertising they have “Flat Rates” and “Will Play until they lock the doors”? Are their prices too good to be true? Be warned, it is easy for anyone to say they are a DJ now days. All they need is a computer and a way to download songs from the internet. It is even easier for a company to send out inexperienced friends with a preprogrammed playlist on a laptop computer where all they do is press “play” and sit back or socialize and flirt with your guests. If this is what you want, MME is not for you. Is the company that you’re considering a registered business in the state of Idaho and can they furnish a copy of their business license for your review? MME can! Is it in good standing with the Better Business Bureau? MME is! Do they have a real business office? MME does! Will the company provide well groomed, formally attired professional entertainers for your occasion? MME will! Does the company’s equipment meet commercial & FCC standards? MME does! Is the audio system enclosed and installed in its own console to compliment the appearance of your occasion or is it a laptop on a table? MME has sleek clean enclosed equipment racks with no ugly cords. 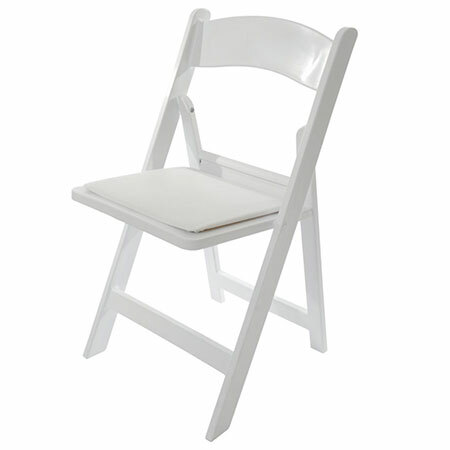 Does the company have back up equipment located at your event in case of equipment failure? 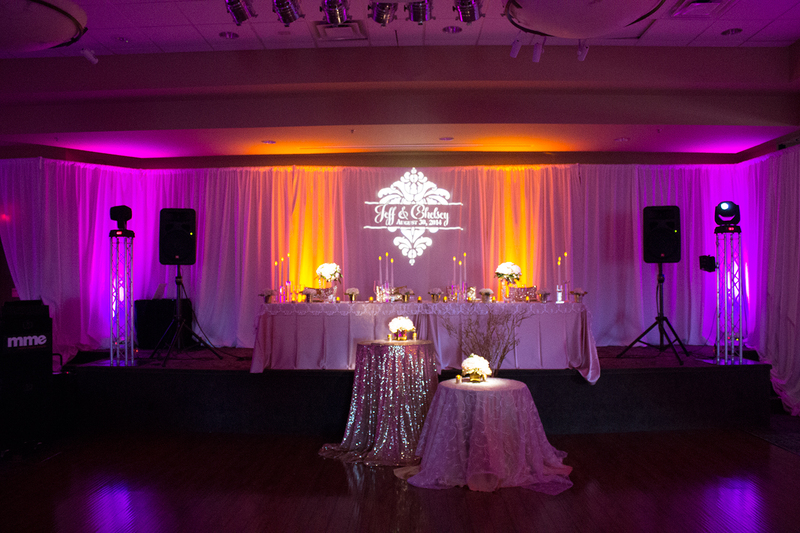 MME brings out back up equipment to your reception. Does the company provide a contract with dates, times, payment for services, and each party’s responsibilities, protecting you as the consumer? MME does! Are you receiving an hour’s worth of entertainment for each hour in the contract? Does the package you are considering include cocktail, dinner, and dancing? 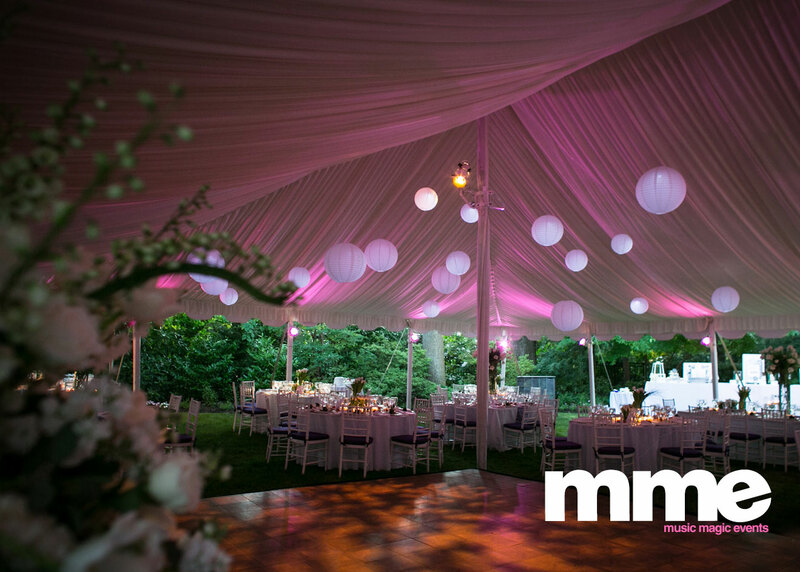 MME packages are all-inclusive covering your entire event with no hidden charges. *Personal Injury… A guest trips on a cable and fractures a hip. Is the business available during regular business hours to answer your questions or are you talking to a machine or answering service? MME is a full-time company. Do they offer day, evening, and weekend appointments available for your convenience and a real office? Are you provided with information that suggests this company is concerned about your needs or expectations? MME cares! Does the company maintain a comprehensive music library that is suited to fit a variety of musical tastes and age ranges? Do they use illegally downloaded songs that could have law enforcement officers crashing your special day? In case you did not know, songs downloaded from iTunes and Youtube by the user agreement are illegal to use for commercial use. They are also of very poor quality. Is the original source for the music 100% paid for from a licensed provider? MME uses state-of-the-art Hi-definition digital music sources. We carry over 150,000 songs for you to choose from… all 100% legal. 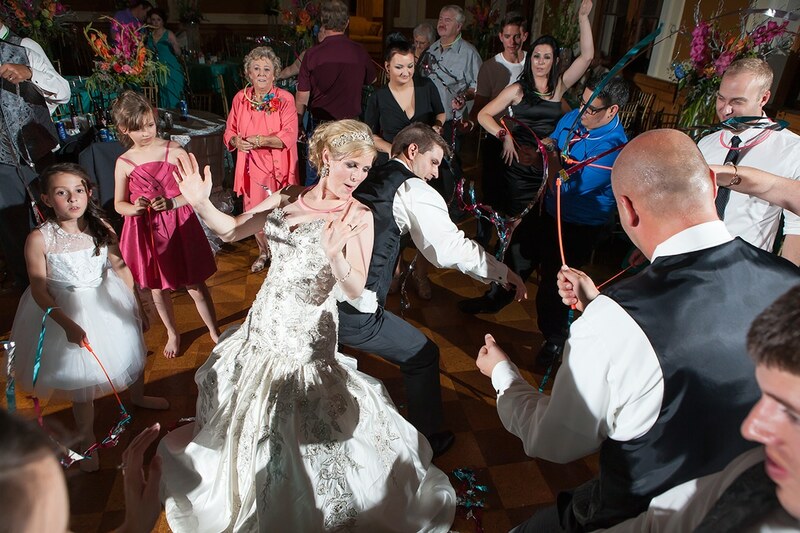 Does the company you’re considering have entertainers that are experienced in acting as master of ceremonies, interacting, and entertaining your family and friends? MME does! 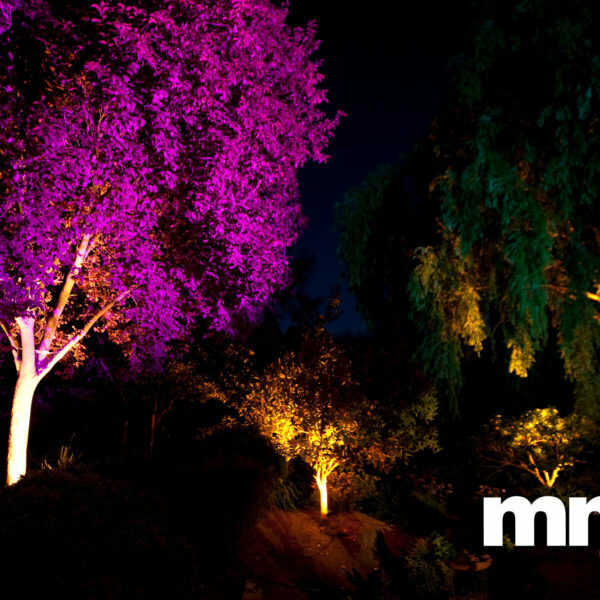 Expect only professionalism and excellence when you choose MME for your entertainment needs. 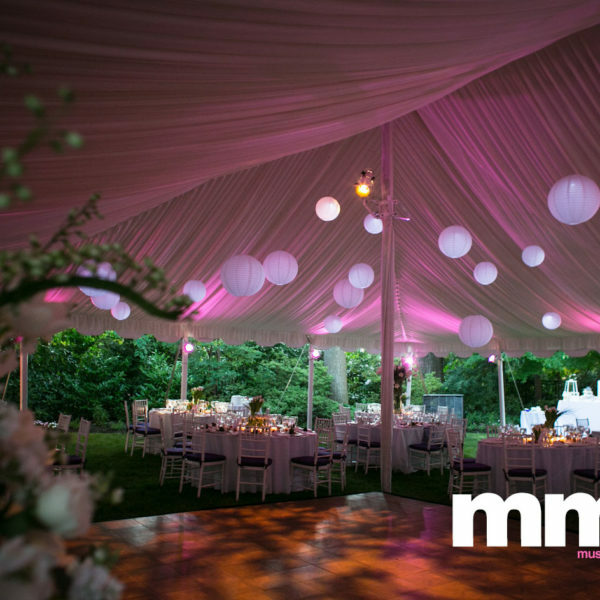 Trust your event to the party professionals at MME. 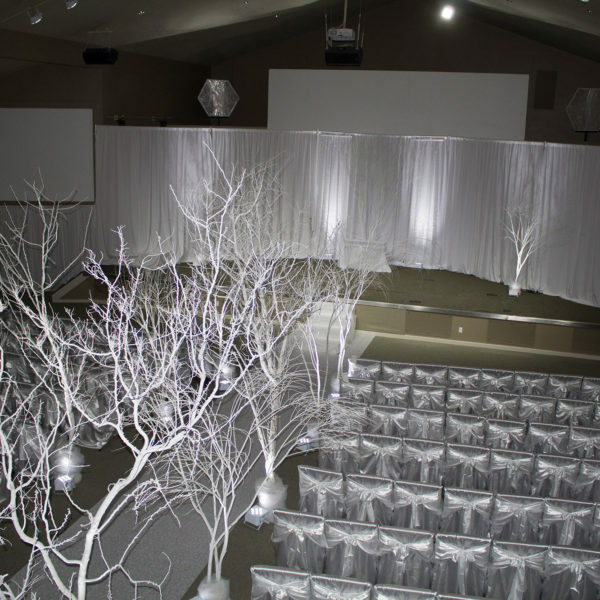 Draping for weddings has become a key element of many wedding planners and brides alike. 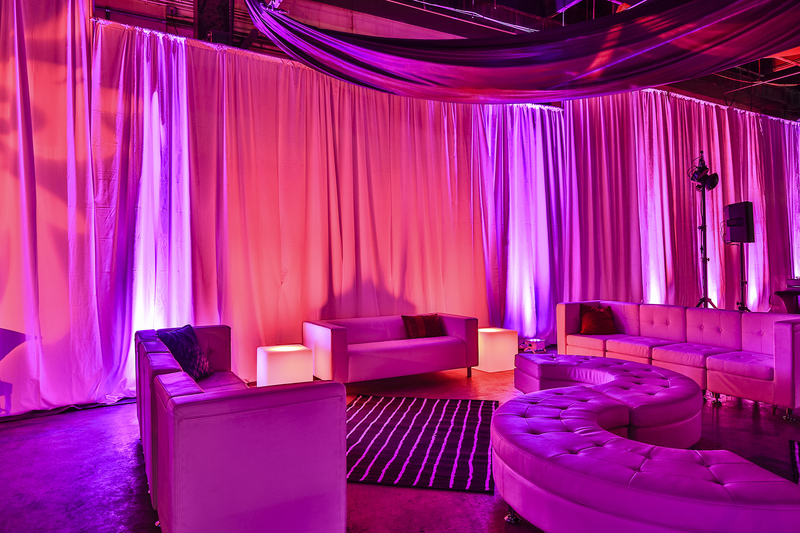 Soft draping helps add an element of elegance to any venue and adds to the overall atmosphere. 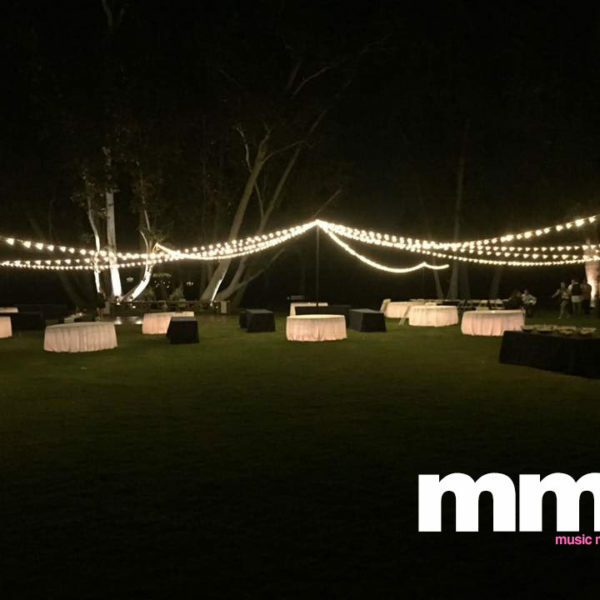 MME Music Magic Events have been the leader in Twin Falls, Sun Valley, and Southern Idaho wedding decor for more the 20 years and sought after for their beautiful draping treatments for banquet halls and other venues. 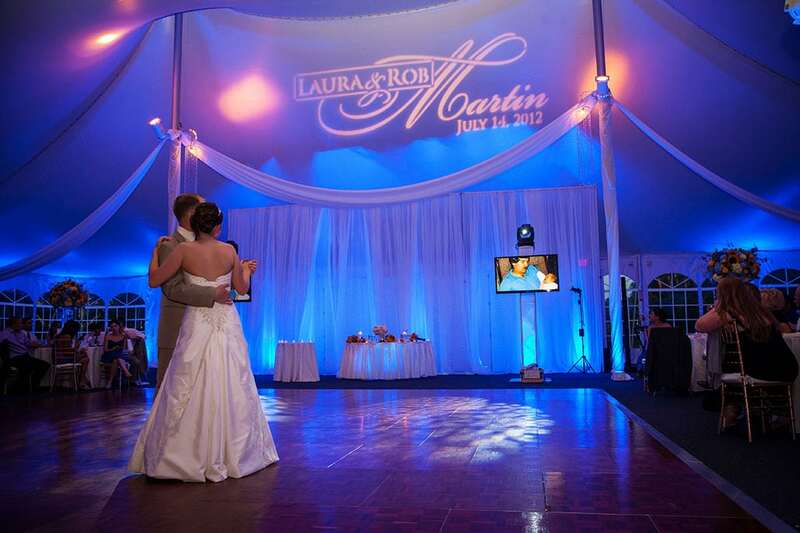 Draping ideas for weddings include ceiling swags, room liners, and backdrops as well as tent and stage draping. 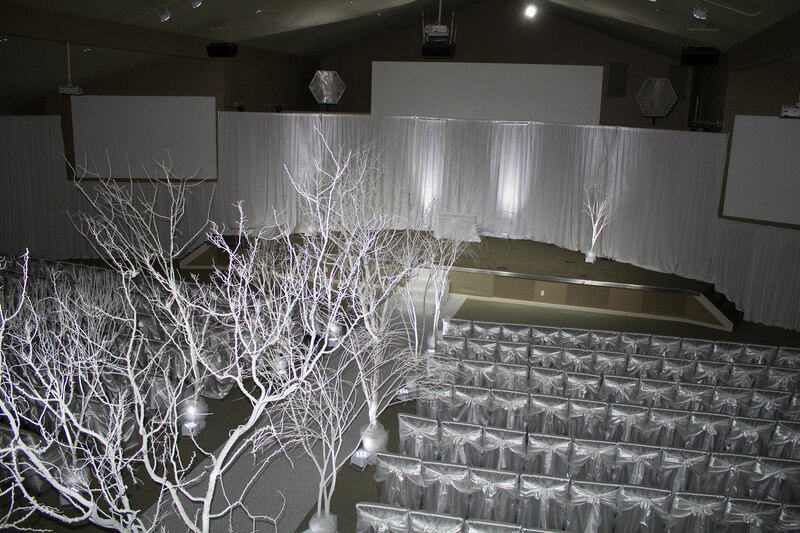 Clients can expect a professional experienced design consultation as well as installation for their wedding day. 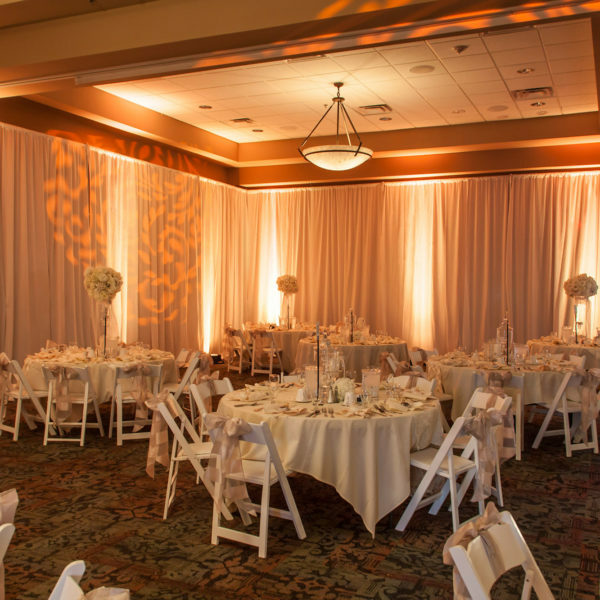 Lighting elements create a distinct luminescence at the ceremony and reception for the bride and groom’s intended mood. One popular tool is spotlighting. 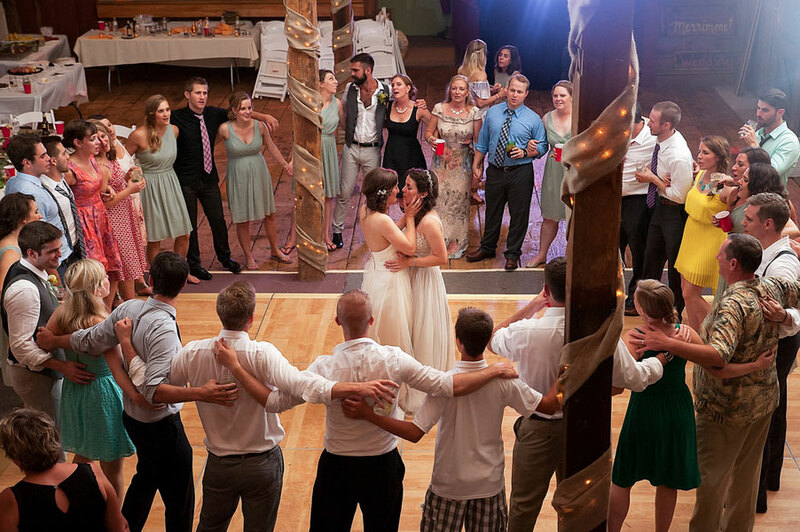 This lighting method can be used to highlight a big moment like the first dance, illuminate the bouquet toss, or accentuate a three-tier wedding cake. 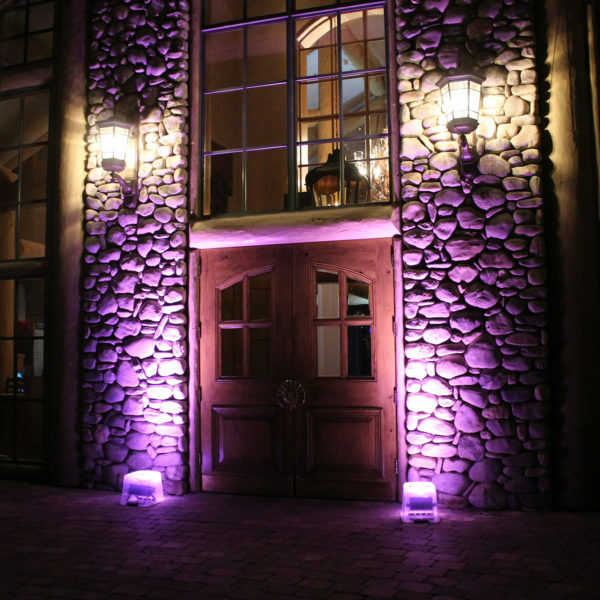 LED lights come in a variety of colors and are easy to place anywhere in the room for mood lighting. 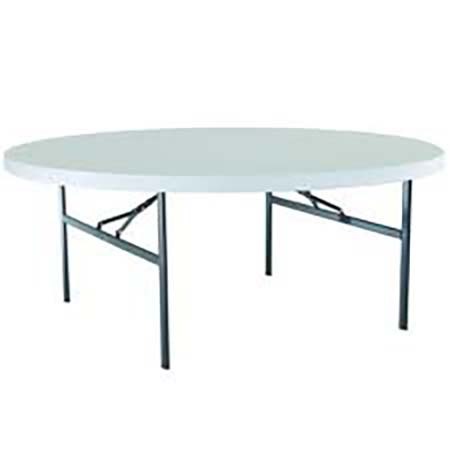 They are great for adding a special flare to high-top tables. 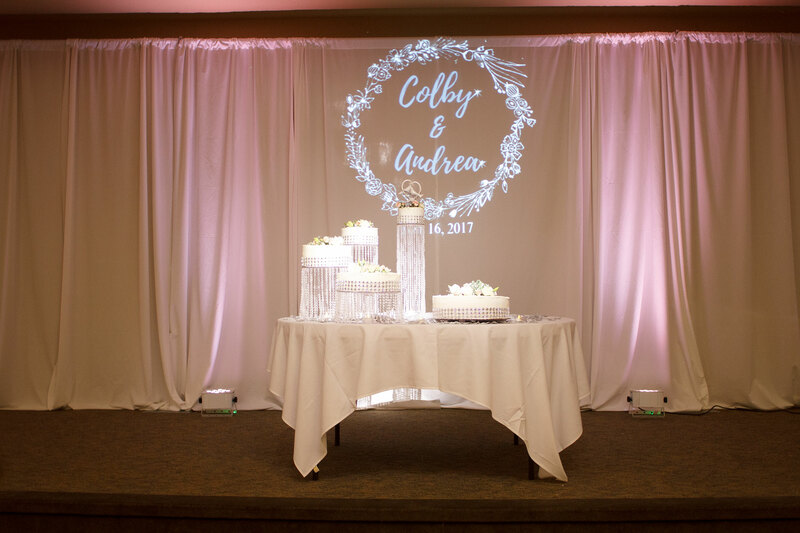 Monograms can be a personal touch that really makes guests feel included in the festivities. 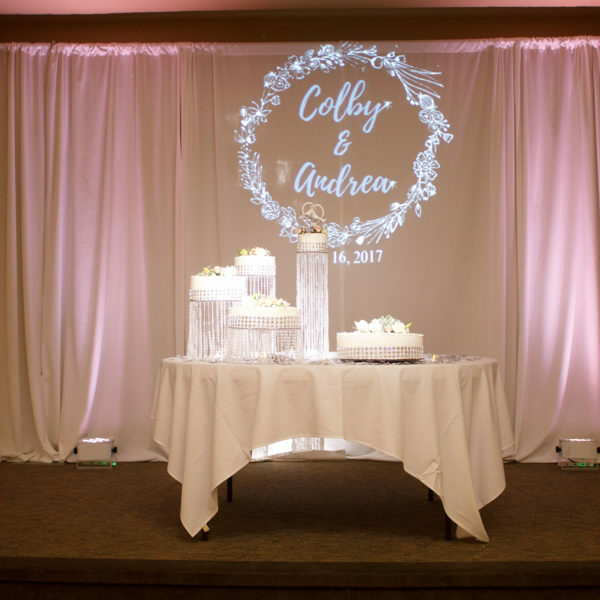 Monograms can include the names of the couple and the wedding date. 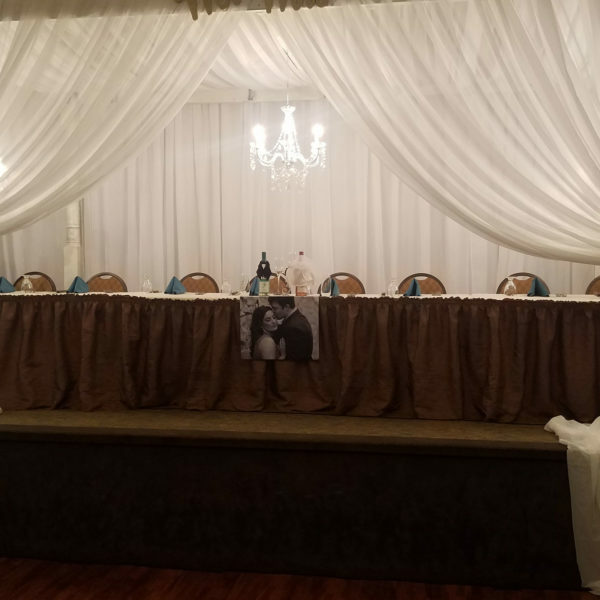 This unique personalization can go anywhere the bride and groom choose, whether it is behind the main table or on the dance floor. 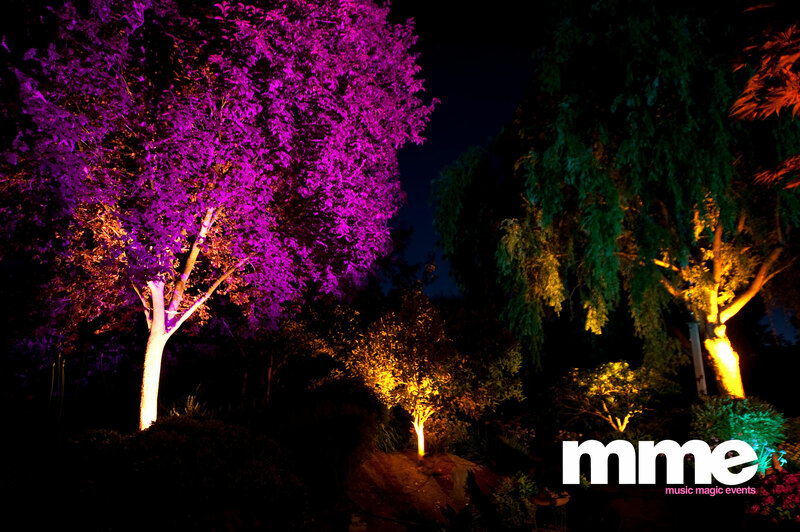 There are many possibilities when it comes to lighting. 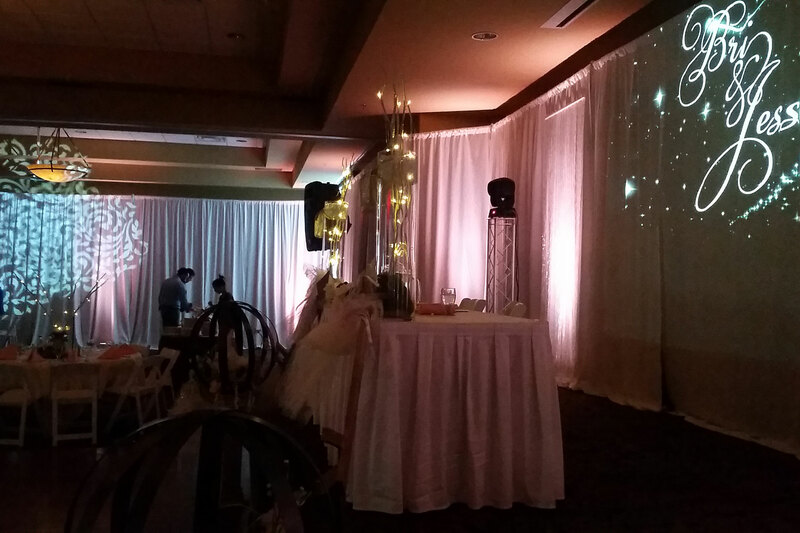 We have an unlimited amount of ways we can light your day. 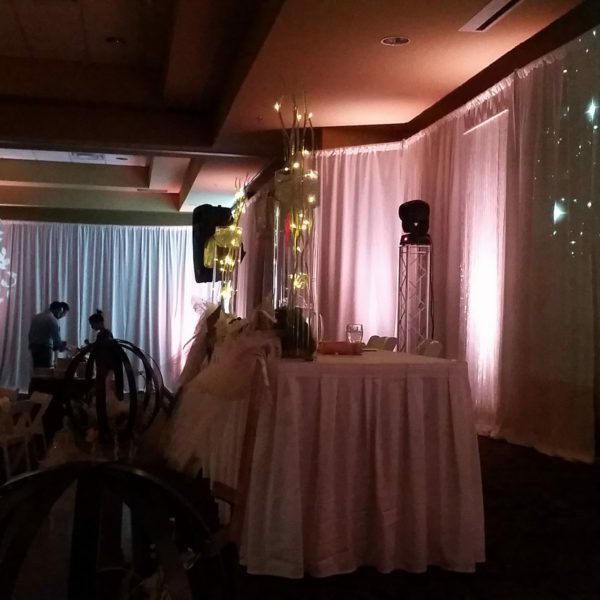 We not only have the best DJs in Idaho, our decor staff is second to none. 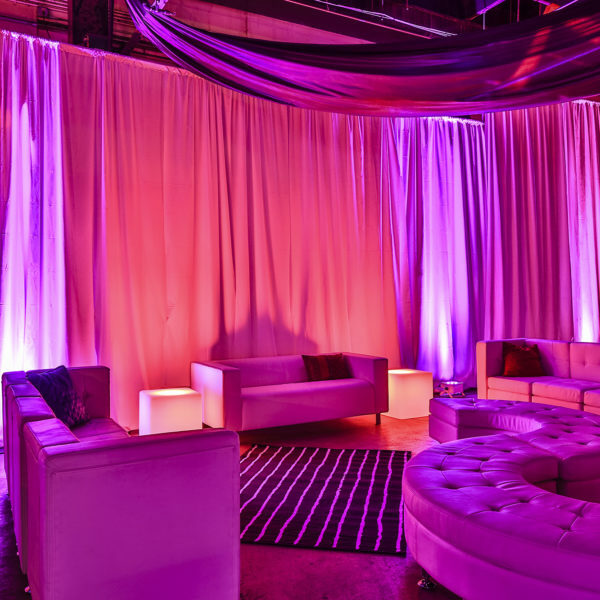 Bring us your dreams and let our CSEP certified event design professionals build upon your vision to create an epic stage for your event or wedding. 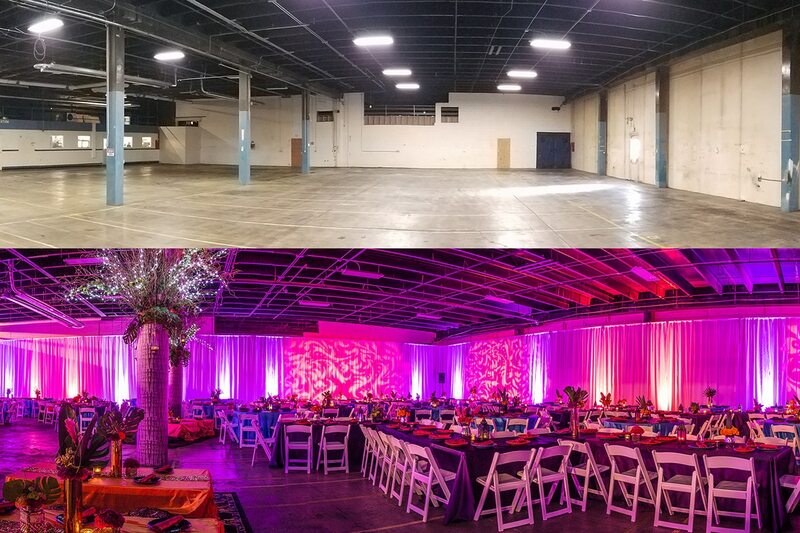 Our staff has transformed warehouses, sports complexes, indoor soccer fields, barns, backyards, garages and more into amazing wedding and reception spaces. 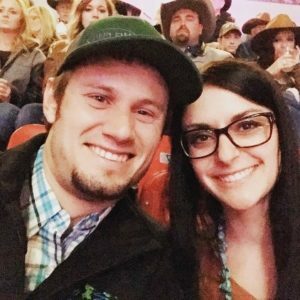 They love a challenge and are always looking to make our couples dreams come true. 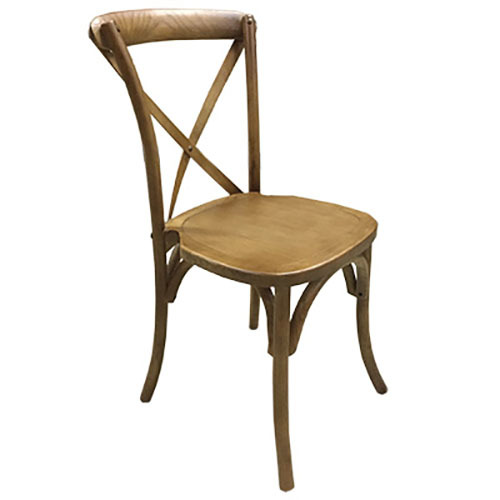 Check out our Gallery and Pinterest page. 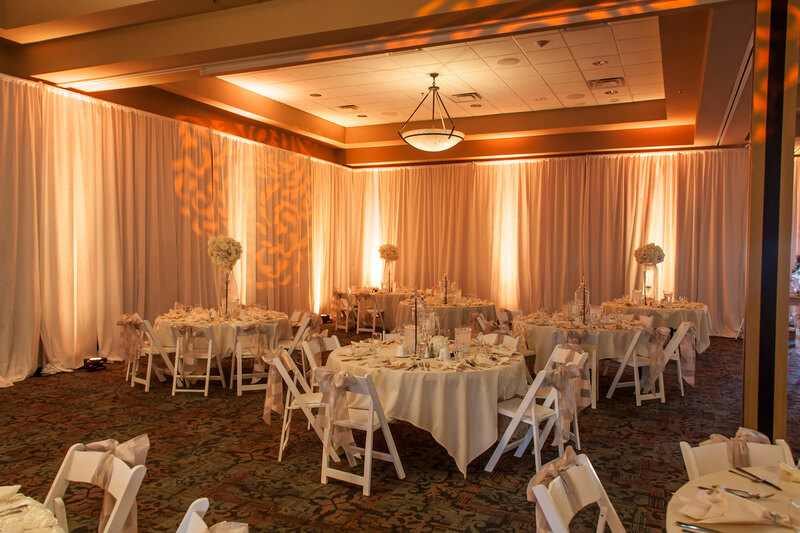 The classic soft glow of the bistro or market lights enhances not only outdoor venues, but they are a hit with indoor venues also. 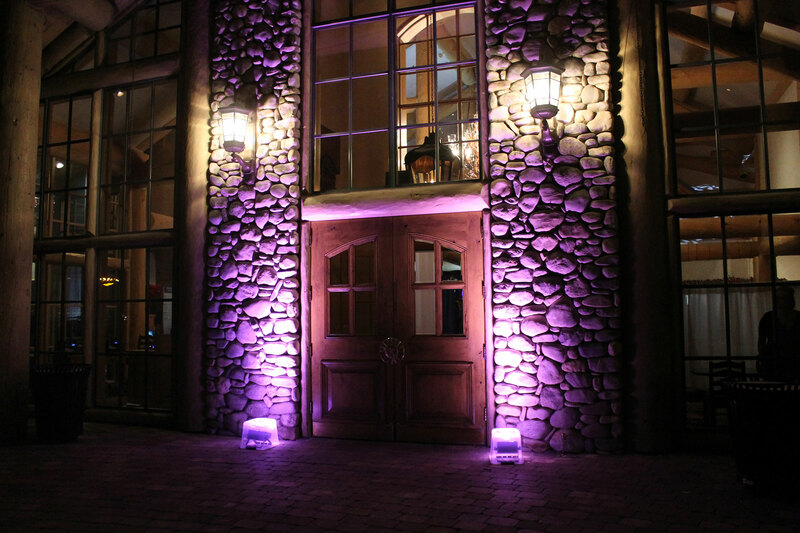 Unlike standard bistro lights, our specially crafted LED lights are weatherproof and break-proof. There will be no chance of the wind coming up and having bulb shards everywhere from broken bulbs. You get that wonderful soft glow without the danger of broken glass. Also, our string lights are very energy efficient. We can place up to twenty 30 foot strings on a single household outlet without blowing a breaker. That is 600ft of lights compared to the 40ft of conventional bulb lights on the same circuit.